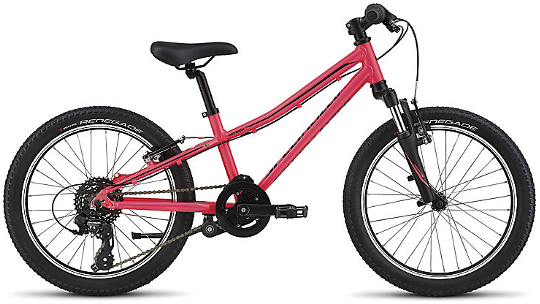 The Specialized Hotrock 20 is a great lightweight kid's bike option and a size smaller than the Hotrock 24. Made out of A1 premium aluminium removes the common feature of kid's bikes being impossibly heavy and with the added combination of mixed lightweight durable componentry the Hotrock provides years of enjoyment. 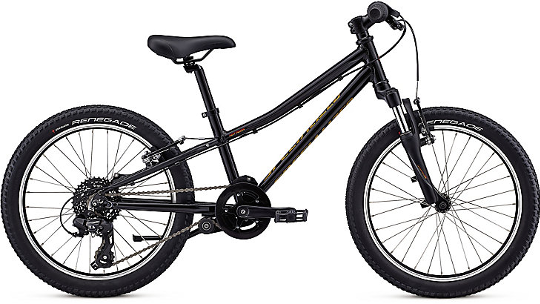 SR Suntour suspension fork offers 50mm of coil-sprung travel that helps to reduce the amount of shock experianced and to finish it off the 7-speed Shimano Tourney groupset which provides enough gears for every adventure.